La música de Brian Hancheck está llena de referencias fácilmente identificables por cualquier buen aficionado a la música Popular de estas últimas décadas. Afinidades que nos llevan a relacionarlo rápidamente por su sonido cercano al Shoegaze mezclado con aderezos Dream-Pop. 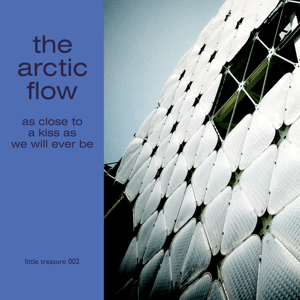 En cualquier caso, Brian, o bien The Artic Flow, el nombre de su proyecto, editó a finales del pasado 2011 un Ep de largo título As close to a kiss as we will ever be (Ep, 2011) con el que el sello Little Treasure dio salida a su segunda referencia. Compañeros del sello Bubbletone, con quienes les unen muchas concordancias, Little Treasure se complace en invitarnos a disfrutar de su catálogo adentrándonos en su página. The Artic Flow es el proyecto musical de Brian Hancheck, músico de Carolina del Sur, quien graba y produce sus propios discos, tres Ep´s hasta la fecha y un recopilatorio de su sello en el que también aparecen temas suyos. Éste es el último de ellos, un precioso Ep de cuatro temas que se encuadran a la perfección en todo este movimiento que supone el resurgir del Shoegaze en estos últimos tiempos. Melodías perfectas, guitarras distorsionadas y con infinidad de efectos, y un claro sentido del medio tiempo tirando a realizar canciones algo “arrastradas”, algo lánguidas pero con la suficiente energía y lirismo que hacen que resulten interesantes. Las influencias son muy claras: Cocteau Twins, Slowdive, Chapterhouse, Ride… los clásicos del género cuando de Shoegaze hablamos. El tema que mejor resumiría su sonido en el disco sería Sentiments and artefacts, preciosa canción que evoca sentimientos perdidos en medio de una nebulosa de guitarras -he leído que grabó hasta siete pistas de guitarras-, pero que en ningún momento resultan axfisiantes ni empalagosas. December morning es algo más sucia y guitarrera pero conserva el patrón de belleza general del disco. Algo semejante podríamos decir de los dos temas restantes: The stars refuse to shine y Hearts in flight, canciones en las que las guitarras con efectos son las protagonistas absolutas. Cuatro buenos temas que a cualquier buen aficionado seguro que le resultarán cortos. Esperemos que su producción se reúna brevemente en un larga duración. Buen disco. “We’re fascinated by the various reactions of those artists who pioneered the “shoegaze” sound in the 80’s and 90’s. While they seem split, we have a firm belief. 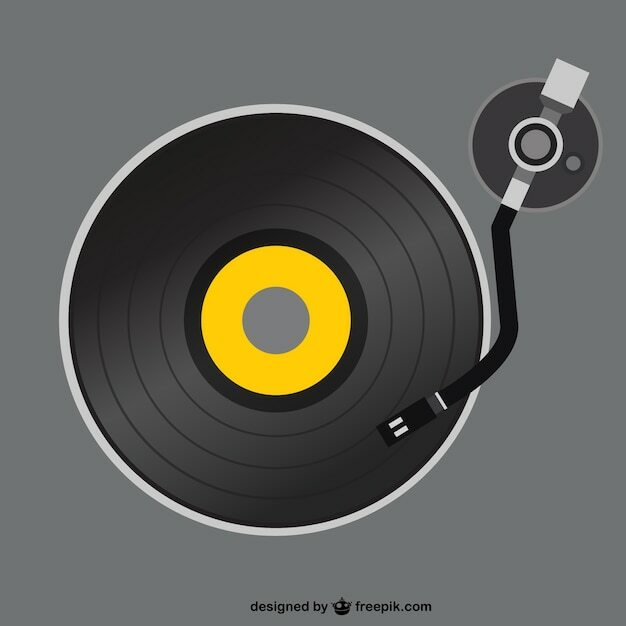 Great songwriting makes for brilliant music, regardless of the genre. 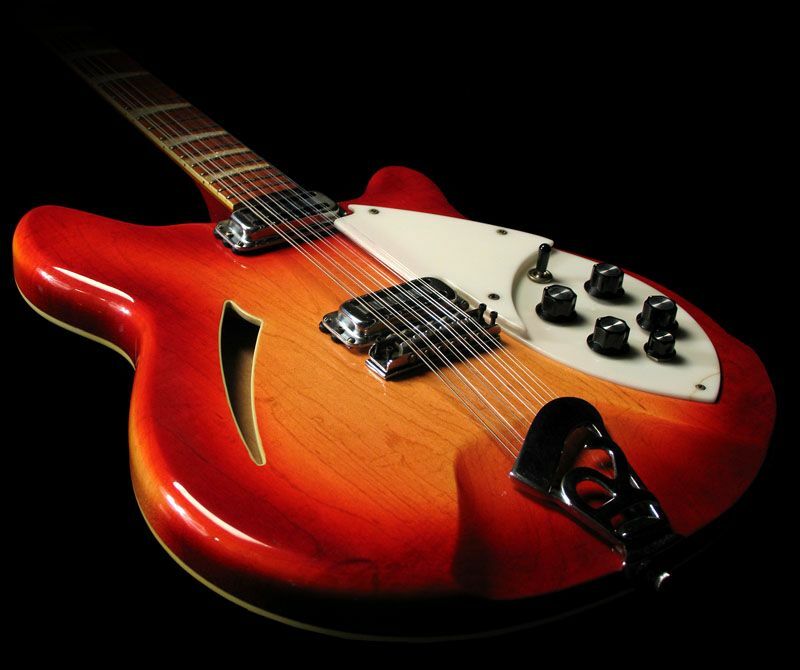 While the effects pedals or the production of the song may exactly replicate the sound of a band you’ve heard before, it’s the assemblage of notes that makes any song stand out. Which brings us to The Arctic Flow. Songs veer from ethereal beauty to pop delicacies while maintaining an dream-like quality (watch us deftly avoiding adjectives like; icy, chilling, etc….) that leaves you with a disconcerted smile…..just the way we like it. TDOA: Can you talk about the challenges of this being a solo project? Do you enjoy being able to control all the parts or do you occasionally wish for outside contributions by adding people to the project? AF: I guess the biggest challenge is when time is a factor, trying to get everything recorded in such a short time can be crazy. In the past when I used to play with other bands, the challenge was communicating my ideas to others. It’s much easier for me now and it just works. I know it doesn’t work for everyone, but I can’t see it any other way. On the other hand, I have a couple of projects that I am collaborating on with some other artists, but it’s mostly just a one time thing. I do wish I had someone to help me on vocals sometimes. You know, someone to sort of coach me along. But, yeah, I enjoy being able to do this on my own. It suites my personality really well. TDOA: It’s easy for writers to make the ’shoegaze’ association, but the shoegaze movement had a lot of different types of bands. Can you talk about the bands that have influenced you the most? AF: Well, I knew the shoegaze thing would come up. Strange enough there seem to be two schools of Arctic Flow fans, the ones that like the more shoegazy things, like “Sentiments and Artifacts” and ones that like “Untill December”-they’re just pop songs, but with different production. “Until December” which was on the Holiday Records Pop Music Compilation Volume 2, is more Smith’s like guitar pop, without all the haze. So now it’s like having two styles, but I enjoy it. It’s just the way the songs come out. The next release is going to more guitar pop, than the last EP was.